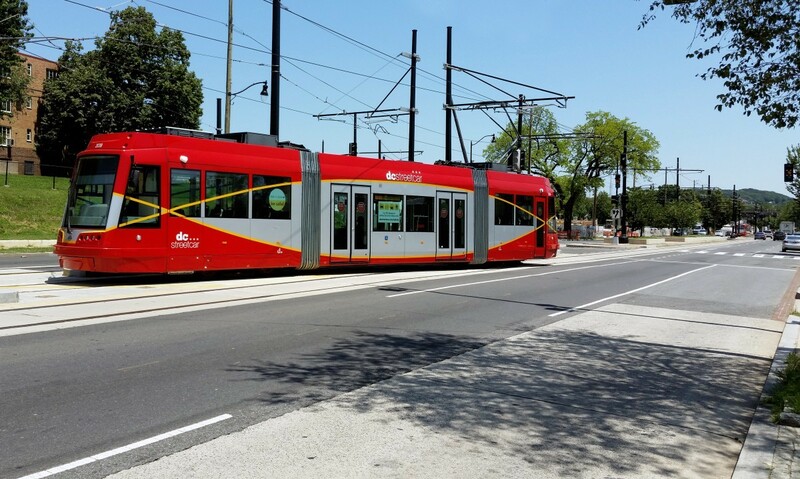 Breakfast links: Streetcar starts soon? Photo by BeyondDC on Flickr. If you are at the 13th St DC Streetcar station and head east on the H St/Benning Rd Line, what is the next station you will reach? Feel free to ignore station subtitles.